World Germany: No choice But to Reject Terrorist Extradition to U.S.
Germany: No choice But to Reject Terrorist Extradition to U.S.
After learning of the deportation, Deputy U.S. Secretary of State John Sullivan called a meeting with German Foreign Minister Heiko Maas, who was in Washington to take part in meetings of the coalition fighting against the Islamic State terrorist group, to express American displeasure. “We are gravely disappointed by Germany’s decision to deport a dangerous terrorist — Adem Yilmaz — to Turkey, rather than to extradite him to the United States to face justice for his complicity in the murder of two American servicemen,” acting U.S. Attorney General Matthew Whitaker said in a statement later Wednesday after the two diplomats had met. 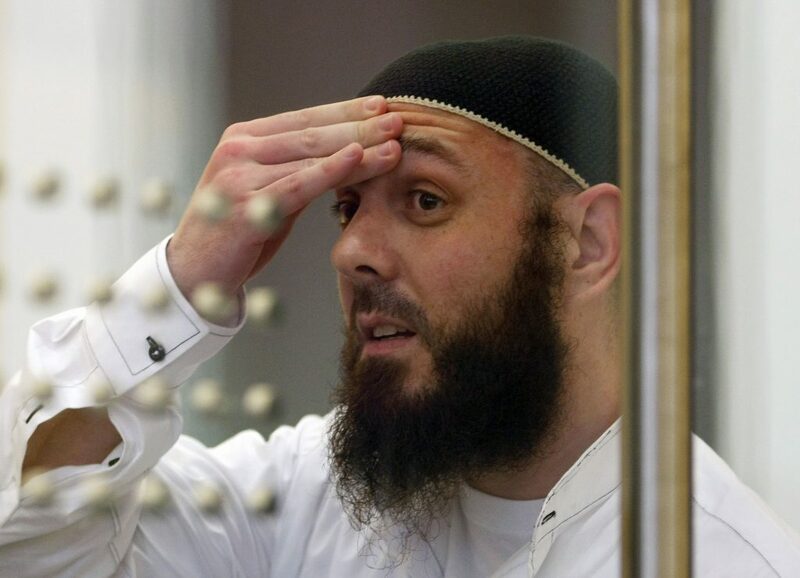 He had been in prison in Germany until October 2018 after his conviction for involvement in a foiled 2007 plot to attack American citizens and facilities in the country, including the U.S. Air Force’s Ramstein base. Court OKs Extradition of Russian Hacker Levashov to U.S.